LaKesha Whitman serves as Associate Director for The Center of Exceptional Families. 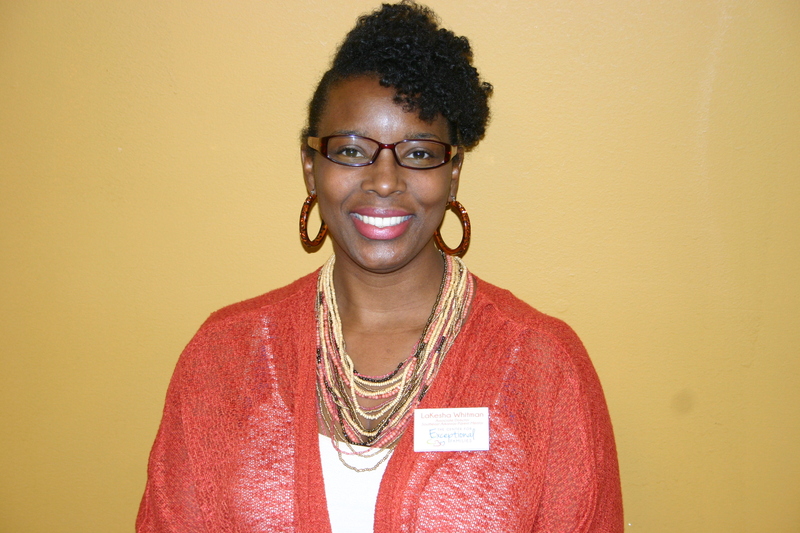 She has an Associates of Arts degree in Education and also holds certifications as a public school special education paraprofessional, CDA, CNA and 2 years as a volunteer with AmeriCorps. Although LaKesha is extremely well-rounded in the world of special education, her proudest roles are as a wife and mother to seven children. LaKesha is an excellent advocate and has immersed herself in special education law and quality of life after having two children with multiple disabilities. LaKesha knows the value of quality care needed for families, as well as the support system necessary for unique individual needs. LaKesha works hard to bring the support and education to families across the state of Arkansas. In her spare time, LaKesha enjoys shopping for antiques, honing her excellent chef skills and crafting.